Needless to say, the second I got to my computer, I began to research ways to make your eyebrows grow. I've only had five great years with them, I lamented. They can't thin out on me now. (Again, I'm only a slightly hyperbolic person.) I emerged from this Googling fugue with two words written down: olive oil. Apparently, olive oil is supposed to be this magical elixir full of brow-boosting vitamins. I decided to do my own research, and called upon Jodi Shays, owner of Queen Bee Salon & Spa, and Diane Elizabeth, founder of Skin Care Ox. Here, they break down the benefits of olive oil for eyebrows. "Olive oil is a fantastic oil for repairing and nourishing hair—that's why you'll find olive oil in many hair treatments, shampoos, and products," Elizabeth says. "Olive oil is just as beneficial for our eyebrows as it is for our hair. It contains fatty acids as well as vitamins E and K, which all work to soften, moisturize, repair, and protect our hair and hair follicles." Elizabeth says that olive oil can help your brows grow and reduce dandruff. "The omega fatty acids (specifically oleic and linoleic acids) within olive oil help to keep the skin and hair follicles moisturized and prevent dandruff," she explains. These same fatty acids also help stop moisture loss. But wait! There's more. "There are also studies that show that olive oil may inhibit a hormone which causes hair loss. Thus, daily use of olive oil on the eyebrows may prevent thinning of the eyebrows over time," she explains. "The most important thing people forget is how to enable the oil to be delivered," Shays says. "Your brows, like your scalp, need to be exfoliated. Dry brush brows every night as part of your bedtime routine." She recommends doing a quick upward motion with a spoolie to exfoliate your brow area. When the area is full of dry skin and clogged follicles, it slows down hair growth. "Once cleared of dry skin, wash your face as usual and mix in a gentle enzyme peel two to three times a week to really help clear pores," she says. To apply, Shays says to use a clean spoolie and brush the olive oil over your brow area. Leave it on overnight and wash your face with a gentle cleanser in the morning. "Want to add a boost to this? Mix a little honey into the olive oil for extra hydration or become an oil mixologist and add argan oil and castor to the olive oil for more stimulation and hydration," Shays says. If you're not into DIYs (no judgment), these pre-made eyebrow conditioners also work wonders. 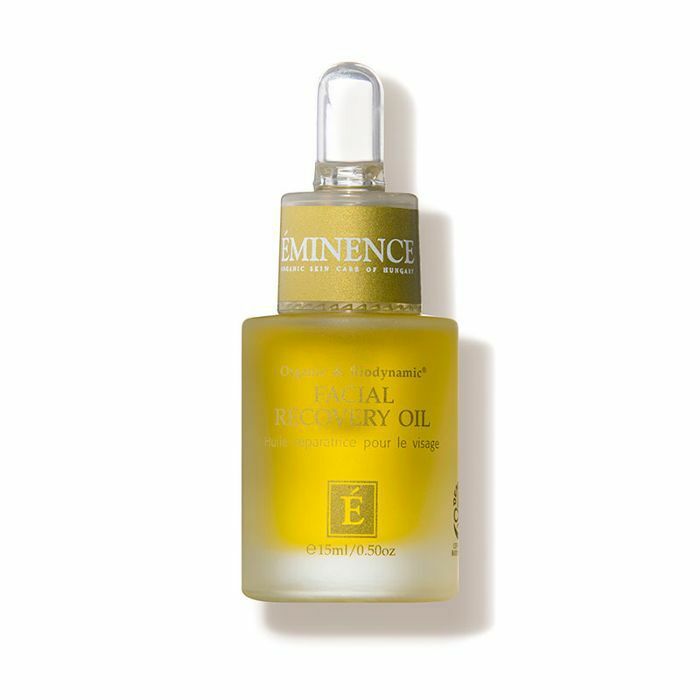 A concentrated serum that's packed with brow-rejuvenating oils and antioxidants. 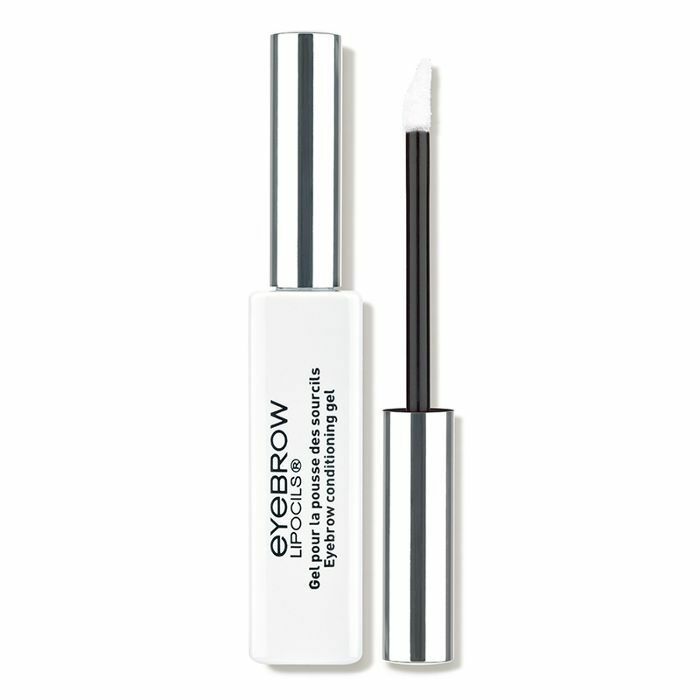 An Ecocert-certified serum that uses rice protein and a botanical complex to nourish brows and help them grow to their full potential. 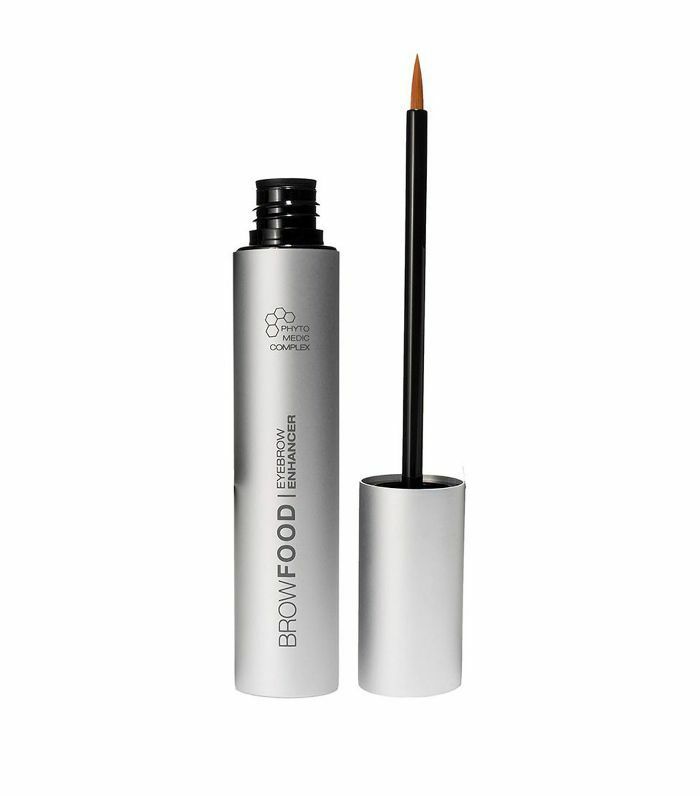 A brow conditioner packed with botanical extracts like apple, horse chestnut, and witch hazel; they work together to gently exfoliate and hydrate the brow area. This blend of sweet almond, rosemary, lavender, and sandalwood oils is super easy to apply thanks to the metal ball applicator. 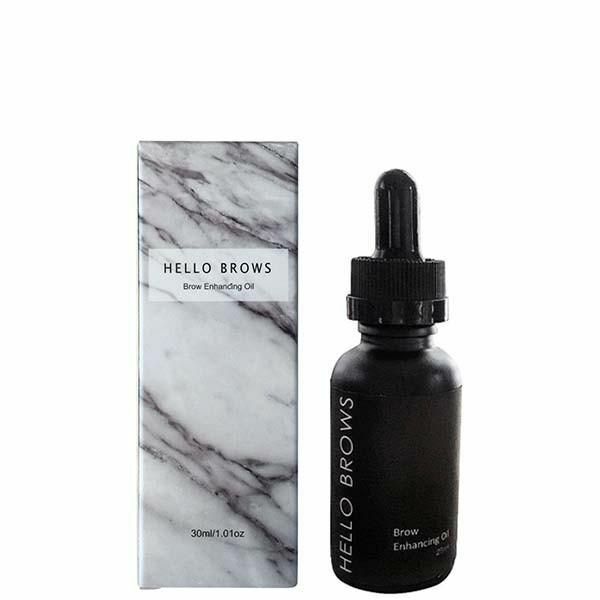 Made with all organic ingredients, this blend of oils gets rave reviews for its magical brow-regrowing abilities. 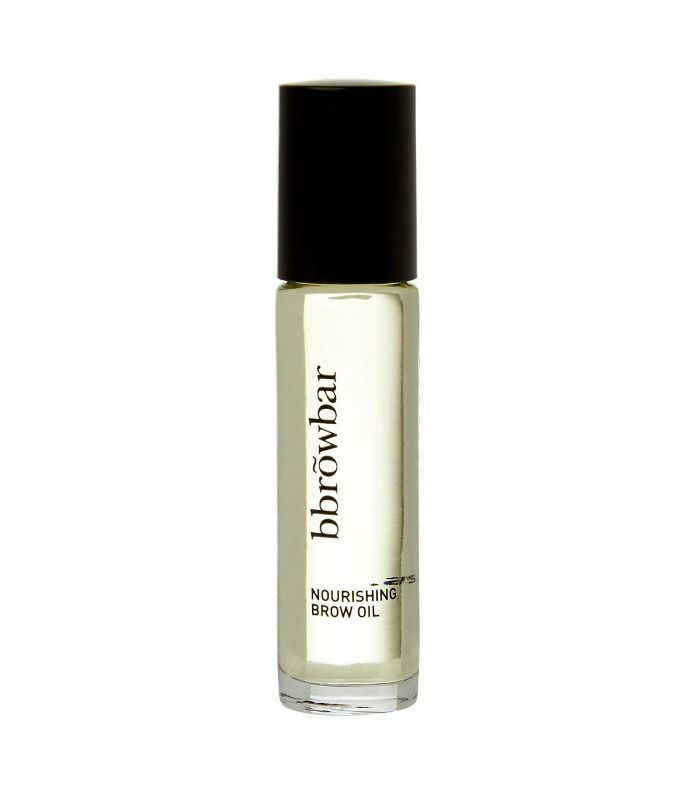 A calming face oil that also doubles as a brow enhancer, as it's formulated with a base of olive oil. 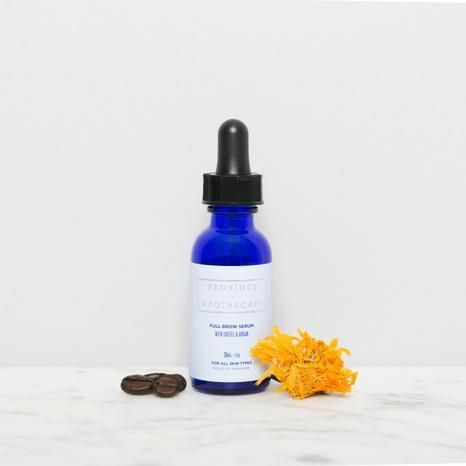 Other key ingredients include vitamin E, clary sage, and ylang ylang. Click here to see how one Byrdie editor tints her eyebrows at home.